Air From Kanye West Show Gets an EBAY Bid for HOW MUCH!? NO WAY. 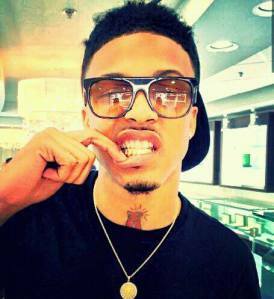 August Alsina Recovering in the ICU! 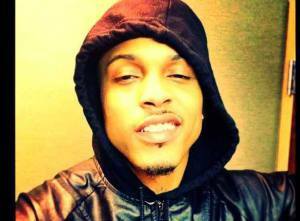 Video: August Alsina Passes out on STAGE! Are Drake and Rihanna BACK TOGETHER?!?! 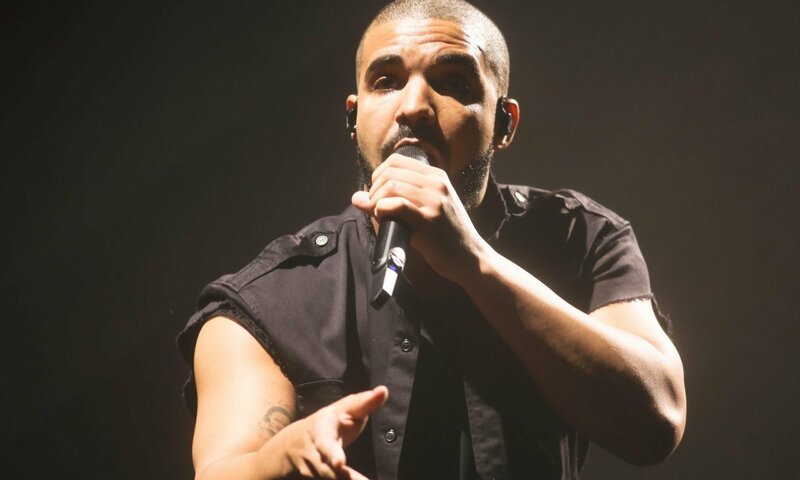 Drake Disses RiRi at his Concert–Calls her the DEVIL!?!?! 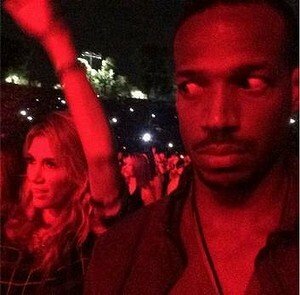 Marlon Wayans Tweets “Racist” Photo?